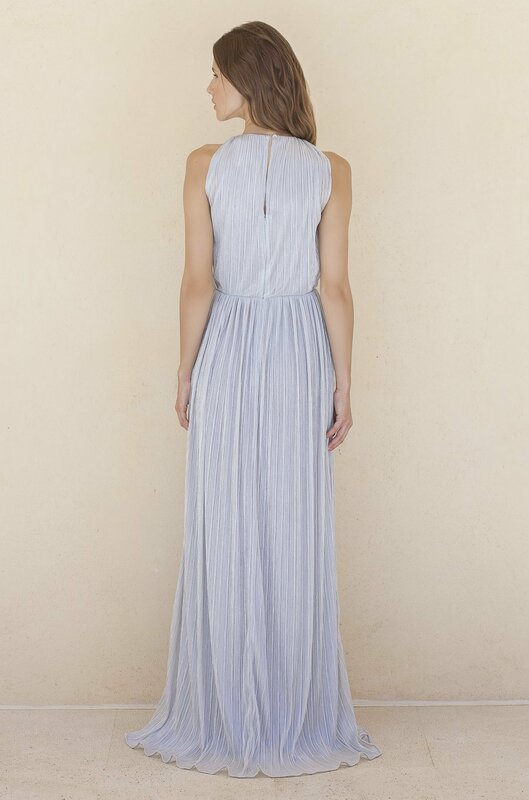 This maxi dress is made from a delicate pleated fabric. It has a loose silhouette and nipped-in waist that flatters any body type. 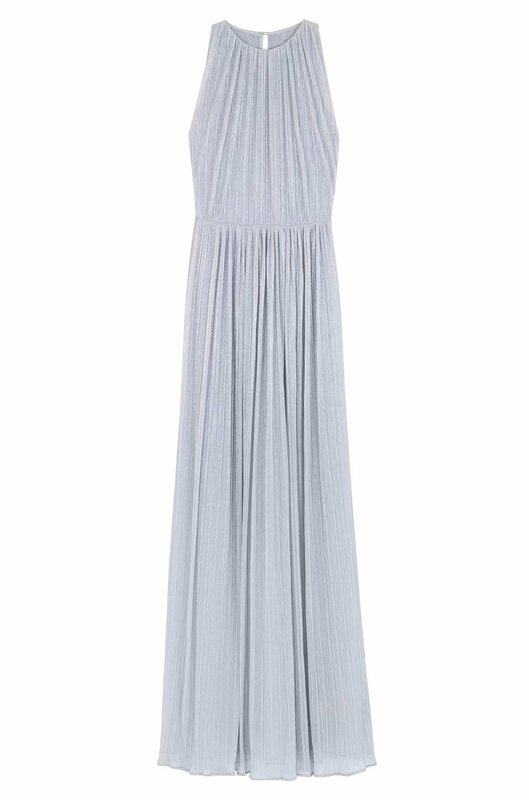 We think it's perfect for standing out at galas and holiday parties.